Katie Arias is a senior at La Quinta High School and is the photo editor for the Hawkview staff. In addition to working on the school newspaper, she is also president of the environmental club on campus. She is a strong believer in equal rights and contributing to better the world. Around campus, you’ll find her recycling for the environmental club or walking with her earbuds on. 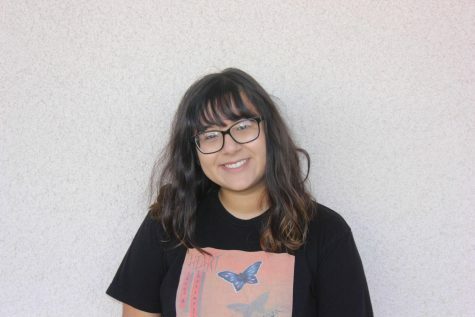 Arias is excited to be involved with the Hawkview as she looks forward to letting the student body know what is happening around the valley and campus.